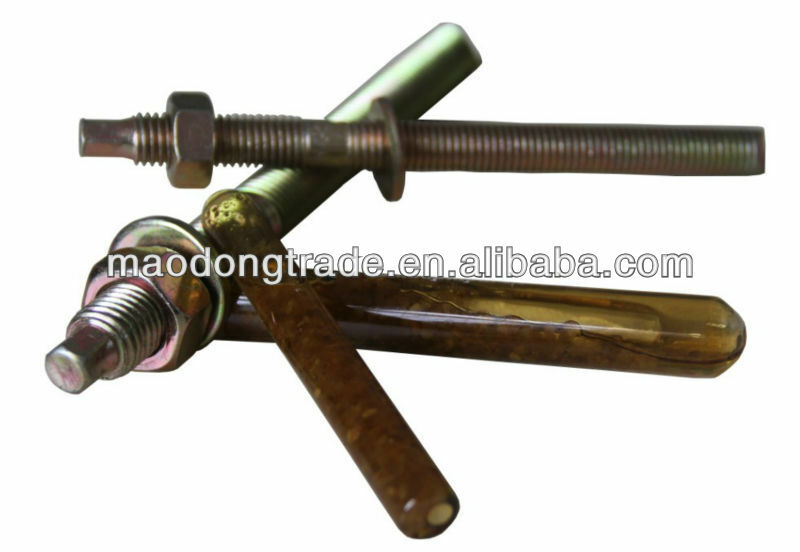 Custom and Cheap Carbon steel high tensile anchor bolts Supplier and Manufacturer.--Hebei Maodong Trade Co., Ltd. 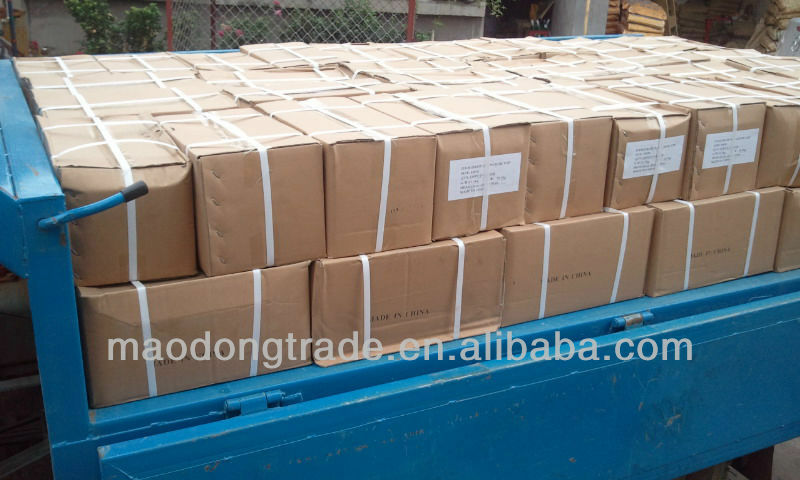 Custom and Cheap drop In Anchor,Wedge Anchor,Hex Bolts,Hex Nuts Supplier and Manufacturer. Hebei maodong Trade Co.,Ltd was established in 2000 ,whose subordinate is Hua Yi Fasteners Factory , is a manufacturer$exporter. Hua Yi Fastener Factory. Locate the largest production base of standard fasteners of China and has excellent geographical location,convenient transportation. 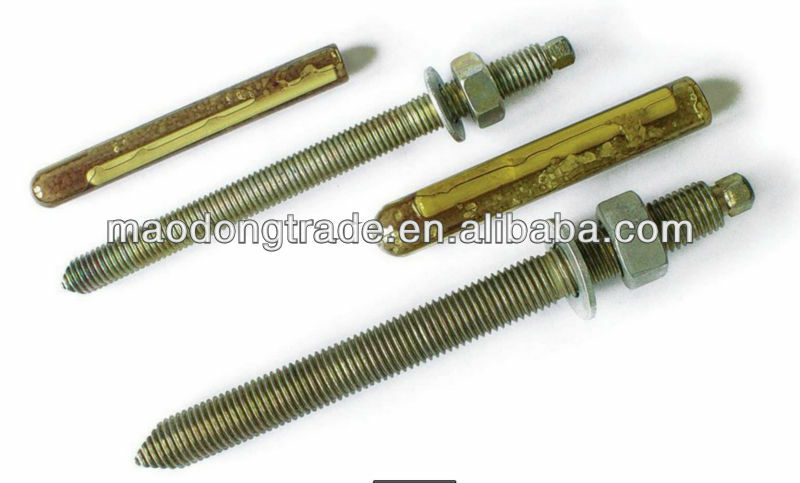 Our factory covers an area of more than1500 square meters and is one of the biggest fastener manufacture enterprise. The following is our company's product catalogs. 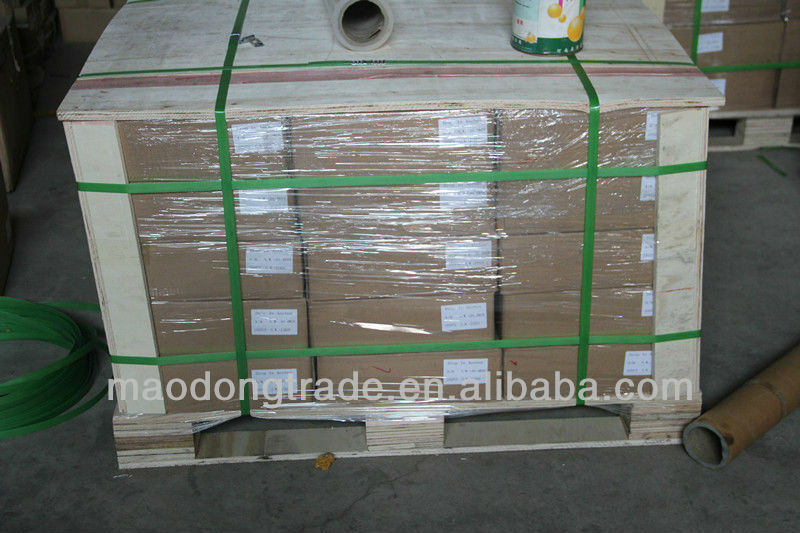 The following is our products and packaging .Meanwhile we can customize production according to the customer's requests. Welcome to inquiry to us. High quality and good service is your best choice! If you have any question , you can contact with me at any time .